Can Magnesium Cause High Blood Pressure? Does Magnesium Help You Lose Weight? Magnesium Is Good for What? Migraine headache is one of the most common reasons people seek medical care. According to Albert Einstein College of Medicine, approximately 18 percent of women and 6 percent of men in the United States suffer from migraines. More than half of these individuals experience a significant reduction in school or work performance due to their headaches. Even with prescription medications, migraines are often difficult to control. Thus, many people seek alternative means, such as magnesium, to help with their headaches. The precise mechanisms that trigger migraine headaches have not been clearly defined. Disorders of calcium ion movement, magnesium deficiency, high nitrous oxide levels and neurotransmitter imbalances have all been implicated as potential participants. A 2011 “Neurology” review proposes that reversible constriction of the brain’s blood vessels is a likely cause of migraines in many individuals. Magnesium could prove useful in some of these scenarios. 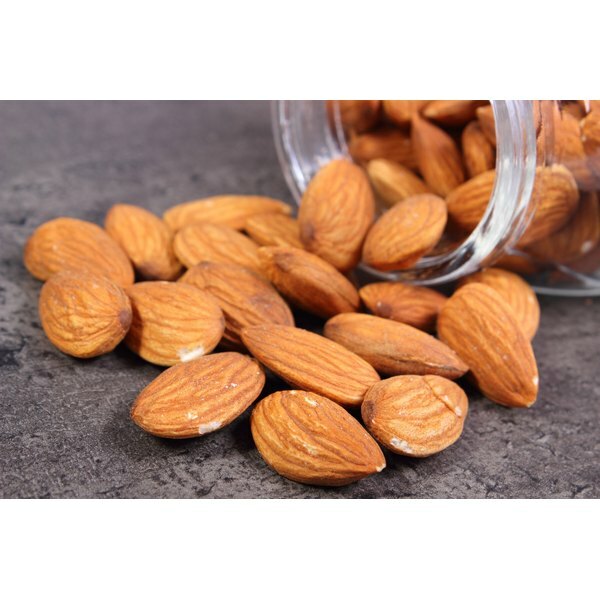 Magnesium is a metallic element that is considered a macromineral by nutritionists, meaning you have to consume it in fairly large amounts – milligrams rather than micrograms – to remain healthy. Most of your dietary intake of magnesium comes from plant foods, because this mineral is a component of the chlorophyll molecule. Dr. Elson Haas, author of “Staying Healthy with Nutrition,” reports that magnesium participates in several hundred enzymatic reactions in your cells. It helps to relax muscles, including those in the walls of your blood vessels, and it helps to regulate the electrical activity of nerve and muscle cells. Haas contends that magnesium deficiency is fairly common among Americans. A 2009 “American Family Physician” review reported that serum magnesium levels are frequently low in people with vascular headaches, such as migraines and cluster headaches. A 2002 study demonstrated that intravenous magnesium sulfate helped relieve migraines in patients with or without an “aura,” and a 1996 German trial showed that a single daily dose of 600 mg oral trimagnesium citrate decreased the frequency of migraine attacks by over 40 percent among the study's subjects. Both studies were published in the journal "Cephalalgia." Magnesium is an essential mineral that has demonstrated some benefit in treating and preventing migraine headache. The Institute of Medicine’s recommended daily allowances for magnesium range from 30 to 420 milligrams, depending on your age, gender and pregnancy status. Higher dosages – 600 milligrams daily – appear to be necessary for migraine prevention. Magnesium may interfere with the absorption of some antibiotics, muscle relaxants, calcium channel blockers or drugs used to increase bone density. People with kidney disease should consult a physician before taking magnesium supplements.